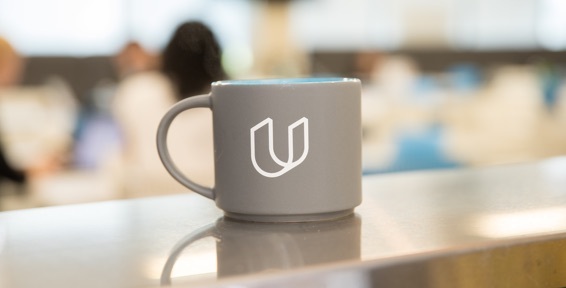 At Udacity, we believe in the power of learning to uplift, empower, and transform. We invite you to join us in creating and providing world-class programs that directly connect the students of today with the jobs of today, tomorrow, and beyond. We make simple insights easy and complex insights possible. We unlock insights to drive student engagement and student growth. We work on the entire gamut of data solutions from building infrastructure to Machine Learning. Our mission is to empower data-driven decision making across the company. 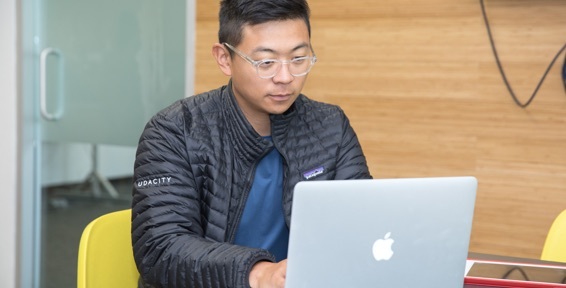 Our mission is to support our business, operations, employees, partners and students all over the world in their interactions with Udacity and its products and services. We are a small, powerhouse design team operating within a collaborative company that values empowerment and ownership. We are forward-thinkers that celebrate refreshing, high-quality solutions throughout the entire company from product to marketing to internal tools. We support students in preparing for their job searches, and we work to connect graduates with employers and job opportunities. Our efforts include advising individual students, creating new career-focused resources, building and maintaining relationships with hiring partners, and more. We are extremely passionate about connecting learning to jobs for our students! We provide in-person classes in select locations to scaffold students' online learning experience. With a proven program design, we accelerate student success through goal-setting and monitoring, collaborative learning, time management, and motivation, and set them up for career success through connections to the local community. Our work informs the overall vision for our business, and our commitment to building world-class learning products is fundamental to our goal of supporting student success. Our impact is company-wide, and we collaborate closely with all teams including designers, engineers, data, marketing, and more. We are responsible for telling Udacity's story to the world—this includes the stories of our students, our partners, our programs, and more. 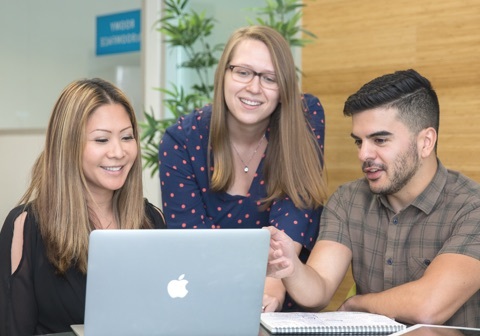 We work with every team across the company, from careers and content, to data and design; from engineering and enterprise, to product and student services. We collaborate constantly, test rigorously, and think creatively. We are the first point-of-contact for all students, and have the pleasure of welcoming new learners to Udacity. We introduce students to our programs, and set them up for success. We rely on our own deep wells of technical experience to power innovative systems and pathways, and as a team, the admissions office supports thousands of students empowering themselves through learning. We extend Udacity’s groundbreaking learning model to companies eager to accelerate growth by training their teams in the latest technologies. Our enterprise team embraces entrepreneurship and creativity as we drive this fast-growing, new business for the company. We are a fast-paced, polyglot engineering organization focused on the challenges of building the best education product, at scale, worldwide. Our responsibilities include building web and mobile solutions, a fast and scalable platform as a service, and core infrastructure components providing leverage to the entire company, as well as tooling for a microservice architecture. We are the infrastructure that keeps all other teams humming along. Almost anything that plugs into a power socket or network jack will run through our hands. We secure and manage data which is the lifeblood of any modern company. We are a Swiss Army Knife with an internet connection. We support a network of students and their mentors through the learning journey to help them accomplish their goals. We strive to ensure that each student has the support and feedback they need for an educational experience that exceeds their expectations. From designing the world's most exciting learning programs, to delivering mentorship, tutoring, and project reviews, the Learning Products team is responsible for teaching transformational technologies to millions of students around the world. We collaborate with partners like Google, Facebook, IBM, and more to ensure our learners master today’s most important skills. Our goal: employees are excited to wake up and come to work each day! 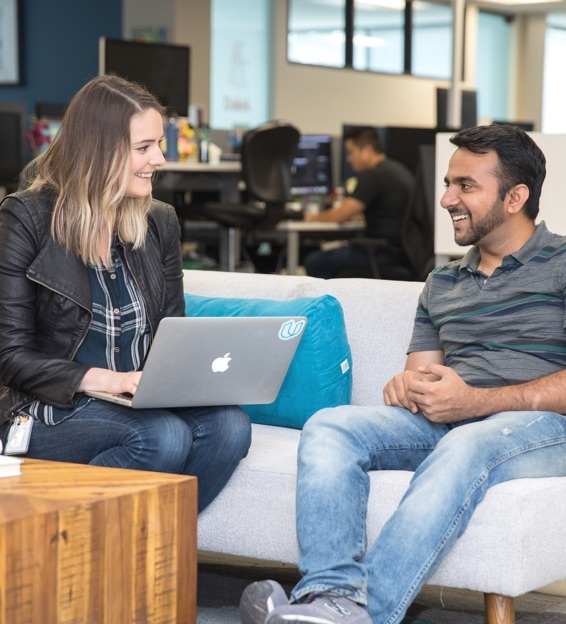 Udacity is a company committed to learning and development, and that means we have great partnerships with teams across the company, and a whole lot of willingness to experiment and challenge the status quo across Talent and HR. Our mission is help monitor and manage the company's financial health. Udacity is an innovative company working in an amazing space, building and launching groundbreaking learning programs with no precedent, so the finance and accounting challenges are accordingly very important, and very exciting! We're constantly looking for self-driven individuals who are passionate about shaping the future of education. If you don't find an open position that's right for you, but are still interested in joining Udacity, contact us at jobs@udacity.com. We are a global company, with students and employees from all across the planet. We recognize and appreciate this diversity of backgrounds, experiences, and perspectives. We are committed to creating and maintaining workplaces, classrooms, forums, and more that are free of judgement, bias, or discrimination. All are welcome, all are supported, all are respected.